Good News! 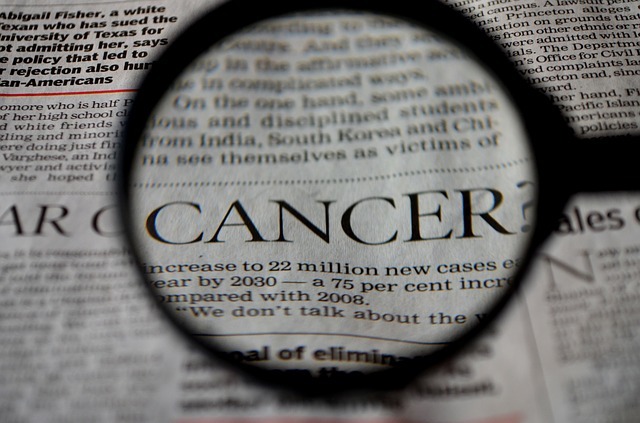 Researchers say that you may get less cancer with MS than the general public. They looked at the medical records of 20,000 people with multiple sclerosis and compared them to 204,000 people who didn't have it. Over a period of 35 years, the people with MS had a 10% less chance of getting cancer than the people who didn't have multiple sclerosis. They also saw that this was more true of women than men. They also wanted to know if there was a genetic link so scientists looked at the parents of the participants. There was none. There was neither an increase or decrease. One reason scientists believe this is true is because of healthy lifestyle changes. Many MSers make these changes as a result of being diagnosed with MS. I know for us, we eat more healthy, even though we have always tried to do this. We also have never smoked cigarettes, nor do we drink very much. We may have an occasional glass of wine on special occasions. Cir set these healthy habits in motion early on, mainly because of his MS. Not too long after he was diagnosed, he worked in a health store and learned about supplements that were good for people with MS. He began taking vitamins, like B Complex, vitamin E, and more recently vitamin D3. He was already active in martial arts and continued that for a long time. Now he tries to do some push-ups everyday. On his good days he can walk the length of our apartment with a cane. Less cancer with MS or more?? Before you get too excited though, there is a downside. I know it sounded a bit to good to be true. Researchers also found that cancers like brain tumors and bladder tumors were more likely to occur in people with MS. This is probably due to the higher number of diagnostic tests, like x-rays, cat scans, and MRI's, that people with multiple sclerosis have during their lifetime. So...less cancer with MS or more cancer with MS depending on the type. Oh well. Take your pick. Go from Less Cancer back to the blog.